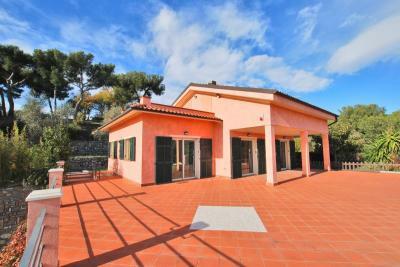 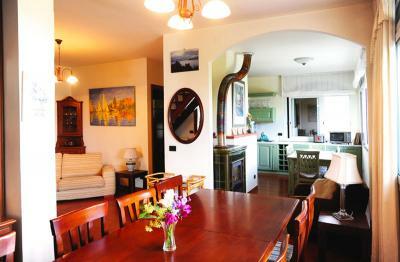 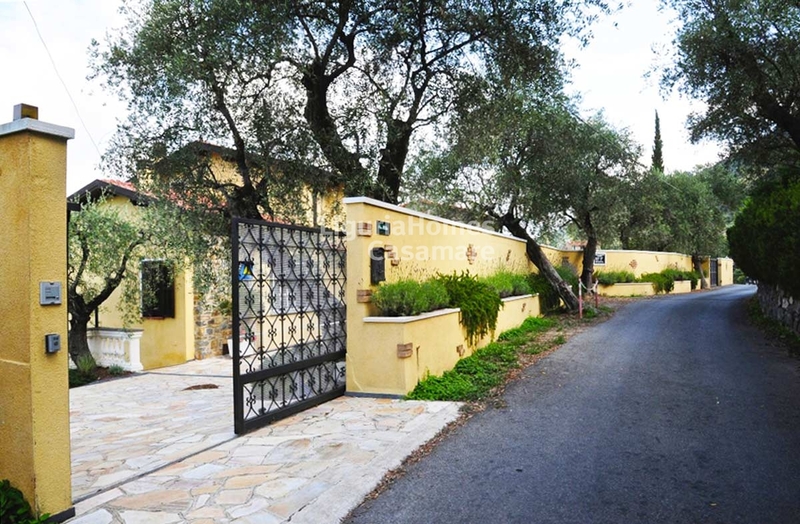 Soldano large family Villa for Sale with swimming pool. 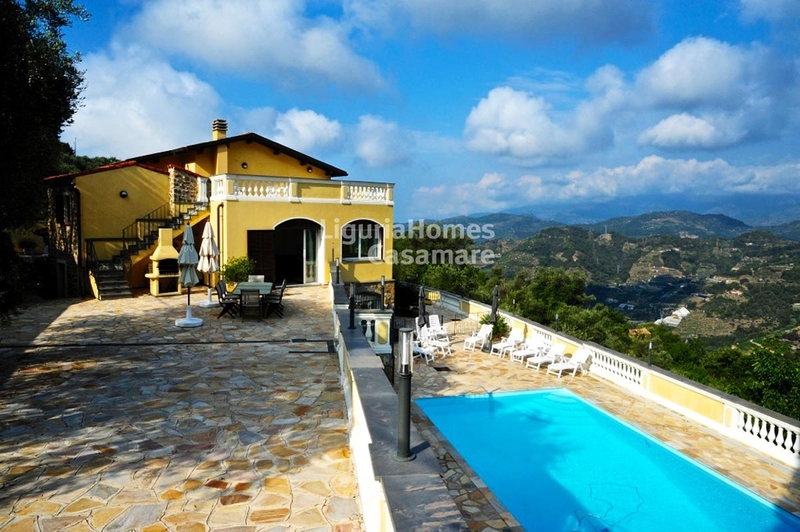 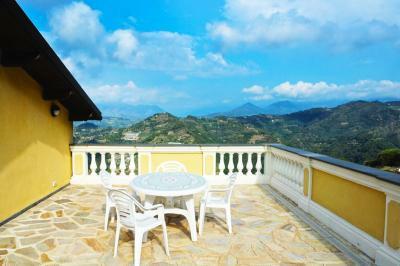 In a quiet location on the hillside of Bordighera, in the municipality of Soldano, Villa for Sale recently restored set over 3 floors with panoramic view overlooking the surrounding hills. 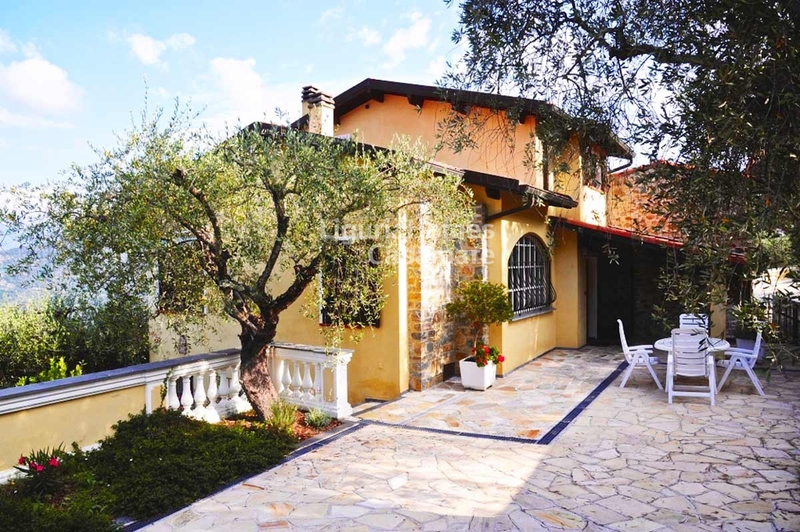 This Villa for Sale in Soldano is situated at only 15 minutes driving from the beach and the center of Bordighera with a good road and access, it's layout is well organized to be a perfect B&B as well and consists of: entrance, dining area, large bright living room with panoramic windows and fireplace, kitchen, 1 bathroom and a useful utility room at the ground floor; 2 bedrooms, 1 bathroom and a super panoramic terrace at the first floor; 3 further bedrooms and 2 bathrooms at the ground floor are facing on the huge terrace where is situated the beautiful swimming pool. 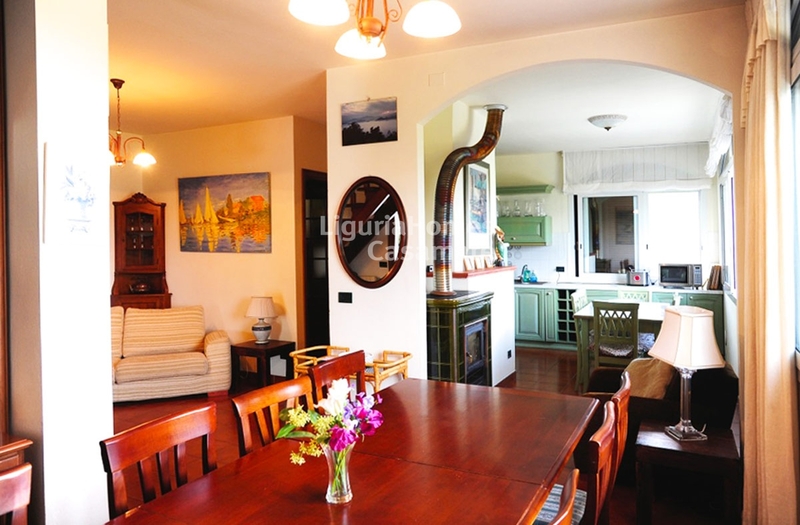 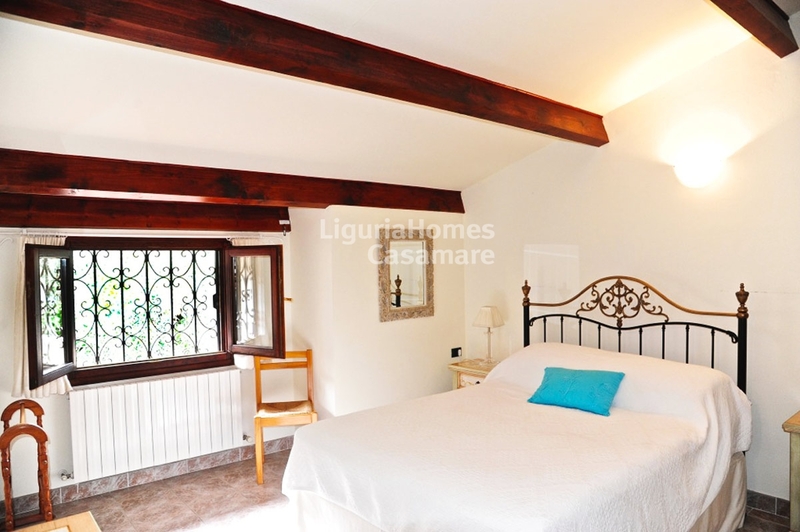 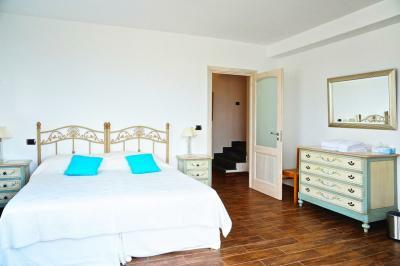 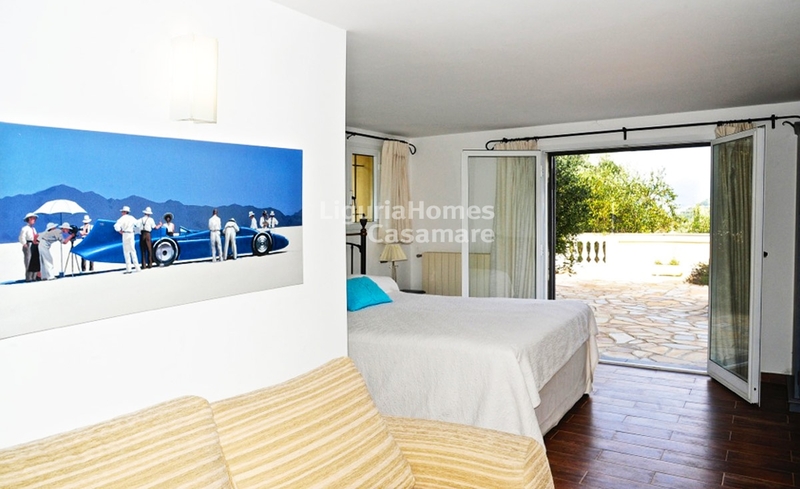 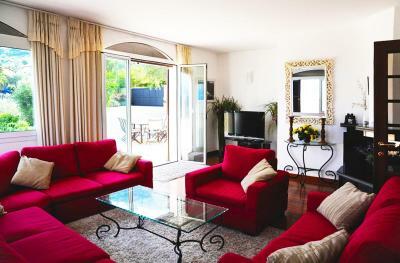 This Villa for Sale in Soldano enjoys a convenient parking area with double access. A private land plot of more than 5,300 sq.m. 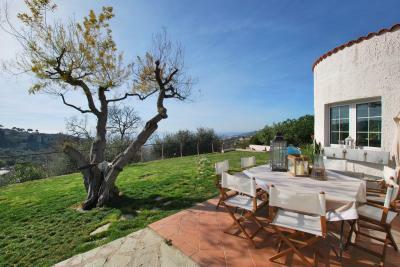 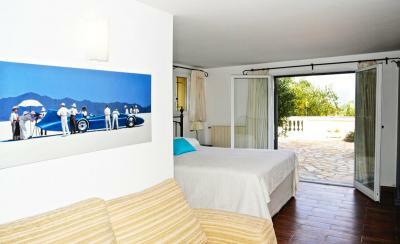 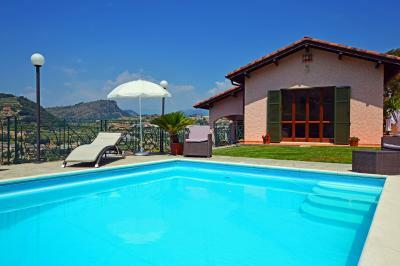 is included and surrounds this amazing Villa for Sale in Soldano.